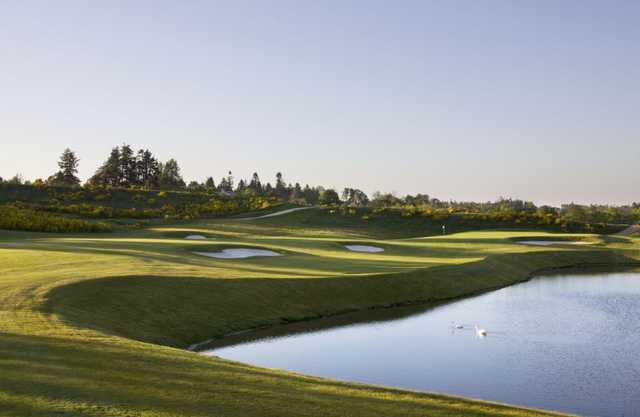 The PGA® Centenary Course, created by Jack Nicklaus, is a modern classic. Even for a champion and acclaimed golf architect like Nicklaus, The PGA Centenary Course was a challenge. 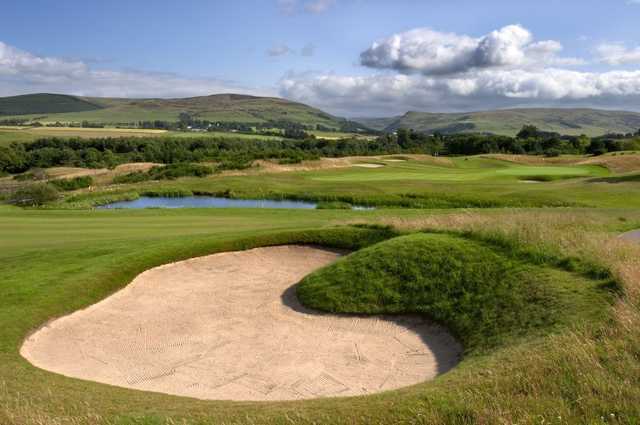 It had to be a great golf course and, set as it is in the heart of Scotland, the country that gave the world golf, Nicklaus described the course as "The finest parcel of land in the world I have ever been given to work with". It had to be unique in its challenge, a golf course in the modern design ethos that at its fullest stretch tests the greatest players, while, in the immortal phrase of Bobby Jones, "offering problems a man may attempt according to his ability... never hopeless for the lesser player nor failing to concern and interest the expert." The tees are graded at each hole in five stages, including a challenging 6,815 yards from the white markers down to 5,322 from the red. 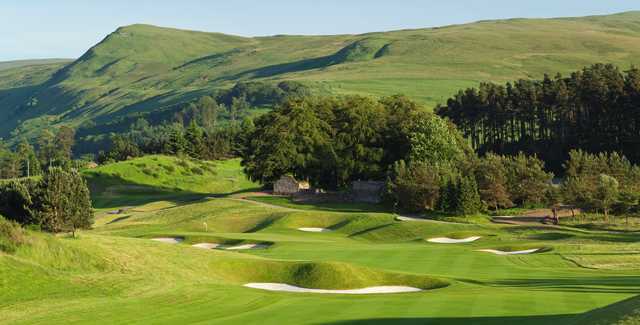 Fittingly, the PGA Centenary Course begins by playing southeast towards the glen, sweeping up the Ochil Hills to the summit of the pass below Ben Shee which joins it to Glendevon. 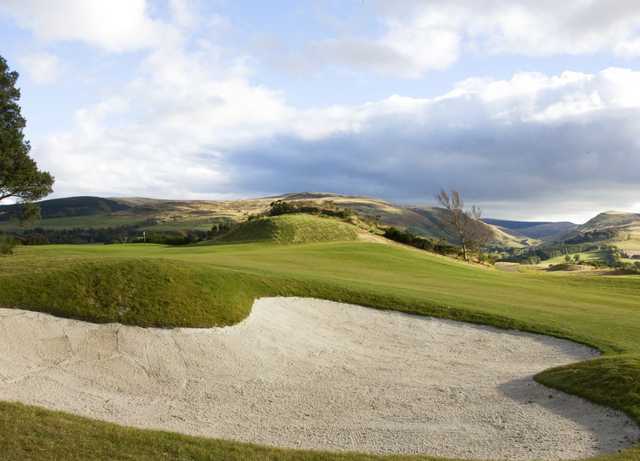 A feature of the PGA Centenary Course is the feast of views of the spectacular countryside in which Gleneagles is set. 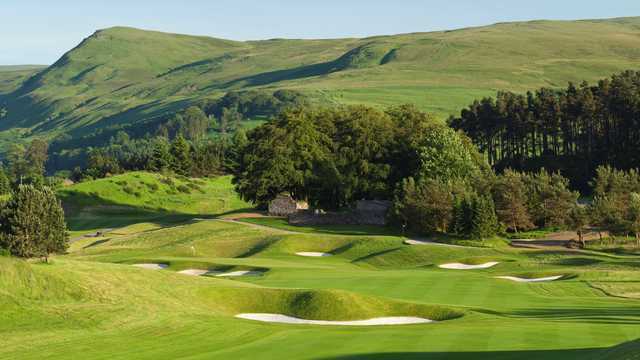 Putting on the two-tier second green, you are distracted by the lush panorama of the rich Perthshire straths. As you move westwards over the next few holes, the rugged Grampians come into view on the right, then distantly purple ahead, Ben Vorlich and the mountains above the Trossachs.